The Huawei Ascend P6 launched back in July, and now it looks like Huawei have a new updated version of the handset planned, the Huawei Ascend P6S. 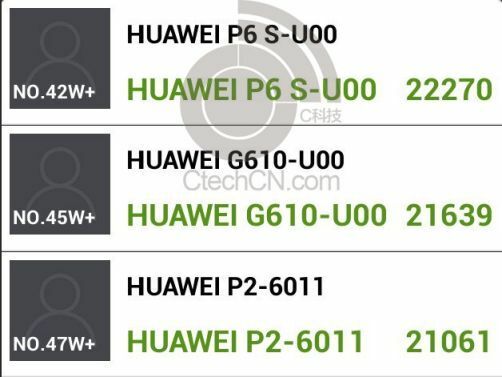 The Huawei Ascend P6S recently appeared in some benchmarks, and it looks like the handset will come with a slight updated K3V2+ processor with a clock speed of 1.6GHz, the original processor was a K3V2 with a 1.5GHz clock speed. 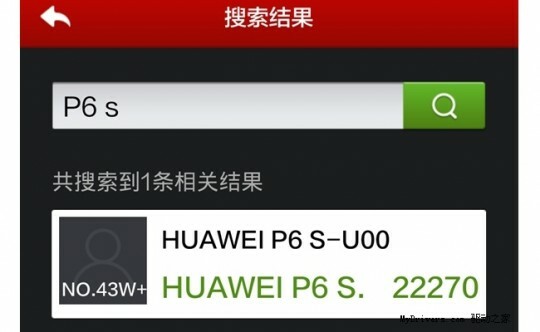 The original P6 scored 14,378 in the AnTuTu benchmark, where as the new Huawei Ascend P6S score 22,227, which is a significant increase over the original handset. Many of the other specifications on the device are expected to remain the same, the original P6 came with a 4.7 inch HD display with a resolution of 1280 x 720 pixels. The original device featured 2GB of RAM, it is not clear is the new Ascend P6S will get more RAM, it could possibly be bumped up to 3GB although this has yet to be confirmed. We are expecting the cameras on the new model to be the same as the original, which will include a front facing 5 megapixel camera and a rear facing 8 megapixel camera. 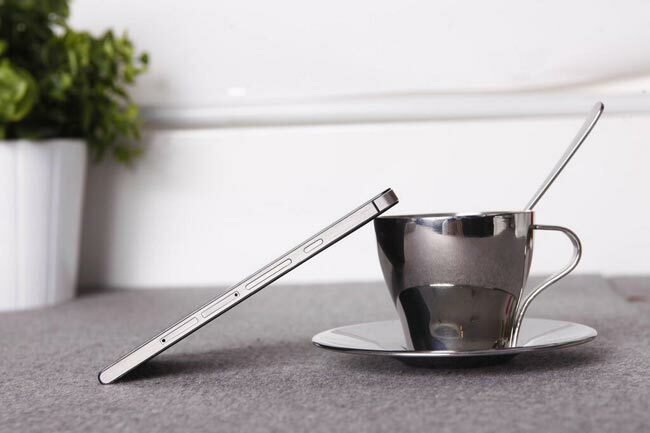 The new Huawei Ascend P6s is rumored to launch some time at the end of November or the start of December, as soon as we get some more details on this updated smartphone, including full specifications we will let you guys know.